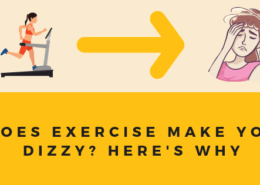 One of the biggest complaints in people with dizziness is that they can’t exercise because exercise makes their symptoms worse. This is a particularly difficult problem in athletes who have suffered a concussion because the dizziness upon activity is preventing them from getting back to their sport. When people have problems with dizziness on exercise, it can usually be attributed to a couple of problems. Let’s break these issues down. The vestibulo-ocular response is one of your body’s primary and important reflexes. It’s based out of an organ in your inner ear called the vestibular apparatus; the part of your ear that is really important for balance. When you turn your head, your inner ear sends a message to your eyes to move the eyes in the opposite direction. This reflex is fast. Really really fast. When your vestibular system is working, this reflex occurs in about 6 milliseconds. Just for comparison, it takes your eyes 100 milliseconds to respond to something you see. That means your eyes are almost 20x more responsive to movement of your head than to vision. Why do you need this reflex? Mainly to keep your eyes on target whenever your head moves. We don’t think about it at all because this reflex works really well, but whenever we move, our heads are bobbing all over the place. Our heads move way more than we think about when we run and our eyes have to match that movement. When this reflex is working well, your head can be moving quickly, but you still have an ability to read and focus while on the move. It doesn’t even feel like your head is bouncing around. It’s a critical neurological circuit passed on by our evolutionary ancestors that relied on hunting to survive. When this reflex doesn’t work, our eyes move too slowly which makes it feel like the world is moving around you too quickly which can in turn produce a feeling of dizziness. How do we know this is true? 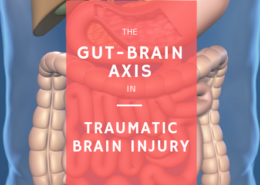 Because this is exactly what many people experience after a head injury or if they have lost the function of their inner ear from something like an infection. But you don’t need a concussion or an infection for your VOR to become less efficient. The only thing that needs to happen is that the nerves coming from the inner ear to the brain stem start firing too little, or sometimes too much than is necessary. 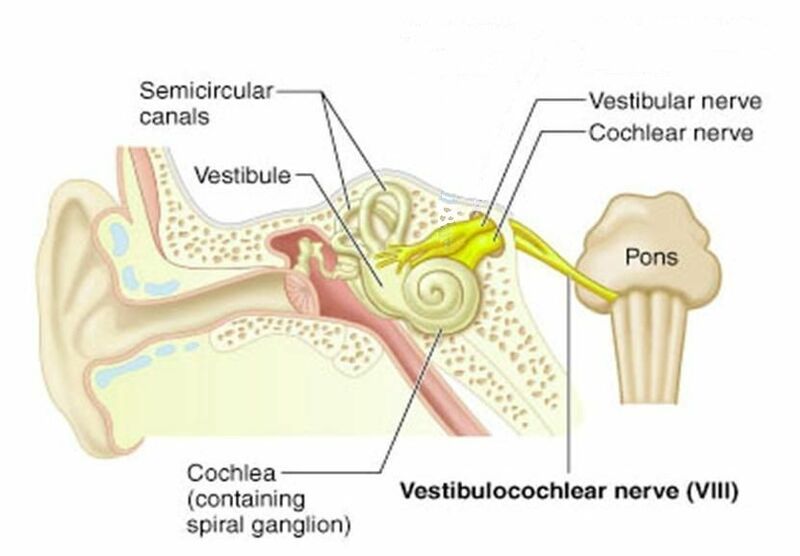 The inner ear sends messages to the brainstem through a specialized nerve called the vestibulocochlear nerve. When this nerve fires too little or sometimes too much, it can affect your body’s VOR. Another reason that someone may feel dizzy while exercising is from a problem causing blood flow issues in the brain. Blood flow in the brain is a very tightly regulated system that is maintained by blood pressure, pulse rate, and the opening and closing of key arteries. Your body is set up to prioritize maintaining a steady stream of blood and oxygen in the brain. The brain and the nervous system control this response through a branch of the nervous system called the autonomic nervous system. The autonomic nervous system is basically the branch that controls all of your automatic bodily activities like heart rate, digestion, blood pressure, etc. Some people can have problems with this system and develop a subset of conditions called dysautonomia. You can read more about dysautonomia and the autonomic nervous system here. While people who get dizzy with exercise might not have a diagnosable form of dysautonomia, some of the physiology that is occurring may be similar. With dysautonomia, many patients may feel light-headed and dizzy just from going from sitting to standing. This is because the brain doesn’t have good control of the heart and blood vessels resulting in decreased blood flow to the brain or an abnormal compensation to prevent it. Different types of dysautonomia showing various breakdown of communication between the brain and cardiovascular system. One of the hallmark issues in sports concussion is exercise intolerance. 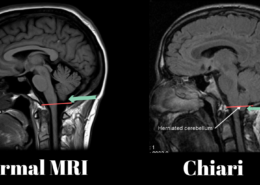 It’s been thought that this is a result of large changes in cerebral blood flow after a head injury because the brain is struggling to regulate the opening and closing of the arteries feeding it blood. Exercise itself makes the brain work harder which demands increased blood flow to meet the demand. However, the brain is not adequately prepared to increase blood flow leading to an energy deficit. When the brain is experiencing an energy deficit, the areas that are hit hardest by the deficiency are likely to produce symptoms because of a failure in adequately feeding those neurons oxygen. 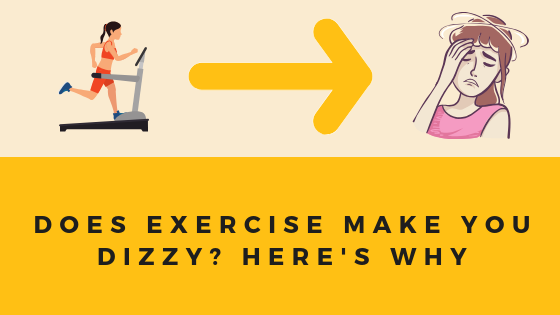 Just to be clear, these aren’t the only reasons that you can get dizzy when you exercise. 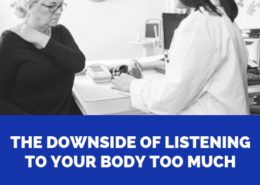 These are just the more common things that I’ve seen in my practice when people feel mostly fine in normal circumstances, but as soon as exercise begins the dizziness starts. When it comes to dizziness, people like to take a one-size fits all approach by throwing a variety of maneuvers or remedies to try to fix the symptom. You may get lucky sometimes by doing an Epley maneuver for someone because they just happen to have positional vertigo, but that same maneuver may be useless for someone with an autonomic imbalance. 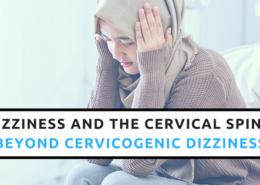 Fortunately, people with a pattern of dizziness that looks like an insufficient VOR or an insufficient autonomic nervous system are things that seem to respond well to our combination of craniocervical correction and functional neurological rehabilitation. As with most problems, it comes down to identifying the nature of YOUR pattern of dizziness, then developing the right strategy that suits the patient, not the illness. 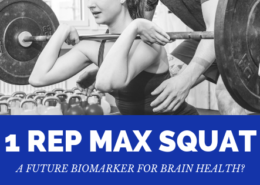 The Neurology of a Max Effort Lift 1 rep max squat: a future biomarker for brain health?